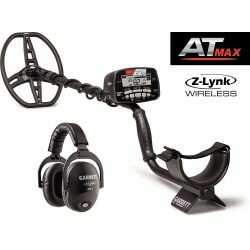 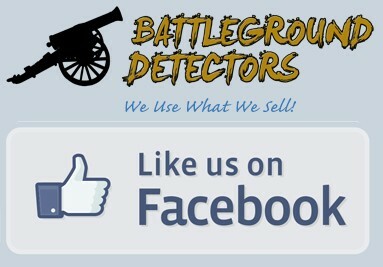 Garrett AT Pro Metal Detector with Pro-Pointer AT *Black land detecting headphones are also included.Free Shipping! 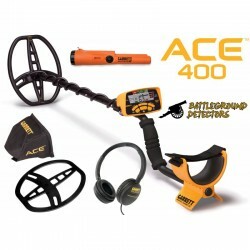 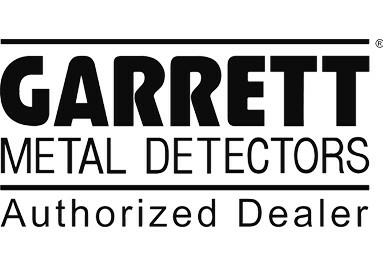 Garrett ACE 400 Metal Detector with the Pro-Pointer AT. 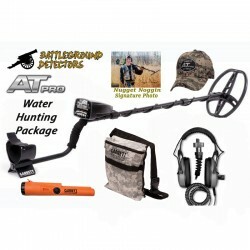 Includes:Garrett ACE 400 Metal Detector Pro-Pointer AT ClearSound Easy Stow Headphones Garrett Environmental Coverup 8.5" x 11" DD Coil Cover. 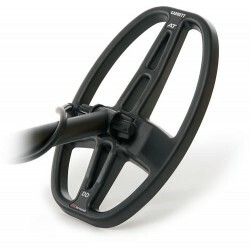 Pro-Pointer AT PN: 1140900.....MSRP:149.95 Great Gift Idea! 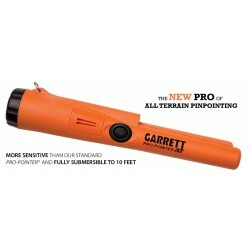 The Pro-Pointer AT is Garrett's most advanced and versatile Pinpointer. 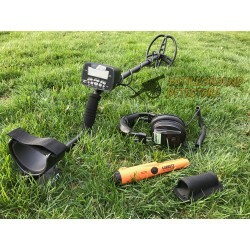 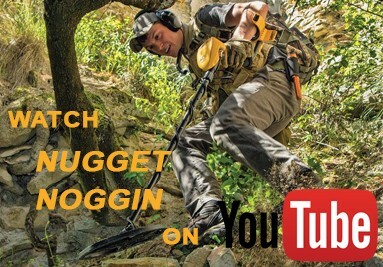 The Pro-Pointer AT provides all terrain versatility for locating and pinpointing metallic targets. 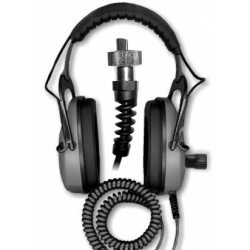 It is environmentally protected from the elements and is fully submersible to a maximum depth of 10 feet or 3 meters.